Funded by the Heritage Lottery Fund (HLF), a collaborative project has been completed to bring back life to a stretch of the River Gaywood, which runs through the Lynnsport site, for the community to enjoy.  Developed in partnership with the Borough Council of King’s Lynn & West Norfolk, King’s Lynn Internal Drainage Board, Norfolk Wildlife Trust and the Environment Agency, Norfolk Rivers Trust has undertaken restoration work on a 1 km stretch of the River Gaywood. This urban section, which flows between the A148 Wooton Road and the Allotment Gardens at the end of Swan Lane in King’s Lynn, has a historically modified channel and a silty riverbed. The River Gaywood itself is a rare chalk stream that runs through the rural Norfolk countryside before entering King’s Lynn and discharging into the Great Ouse. With just over 200 found across the world, these exceptional ecosystems, which are supplied with mineral-rich water from underground chalk aquifers, provide a habitat haven for a large variety of fauna and flora including water vole and brown trout, as well as a variety of mayflies and damselflies. By restoring and protecting these systems, it is hoped that a greater amount and diversity of wildlife can be supported in the area. This restoration work forms part of the ‘Hidden Heritage of the Gaywood River’ project. Other elements include: planting over 100 trees; sowing around 120kg of seeds; creating a new disabled-access path, pond dipping platforms and street furniture; and installing interpretation boards and plaques.  Norfolk Rivers Trust, in addition to the river work, has also undertaken species and habitat surveys to provide valuable information for the project. The level of interest in this project has been significant; over 330 volunteers have got involved with various aspects.